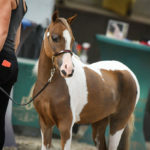 The ASPC Registry was the beginning of the American Shetland Pony Club, Inc. and is the main breed registry of the organization – the American Shetland Pony. 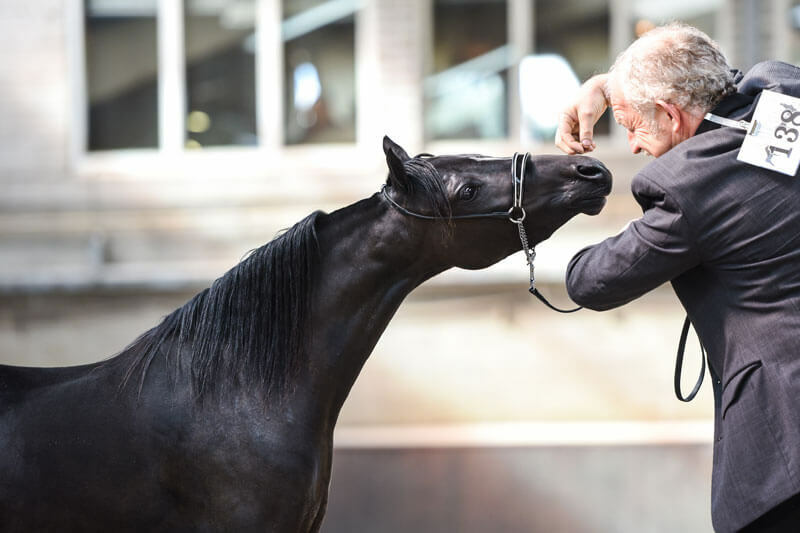 Through the generations, there was a need for classifications within that breed registry to foster greater participation in the show ring. 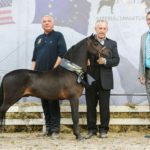 These four main classes are used to determine which classes a particular American Shetland Pony will compete and each offer a slight variation in body type while keep true to the breed and good conformation. The American Shetland Pony Club, Inc., (ASPC) was established in 1888 to govern the burgeoning interest in Shetlands in the United States. 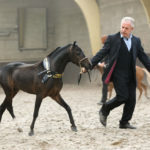 It is one of this country’s oldest equine governing bodies. Registry founders wanted to establish the purity of the stock and to maintain a reliable record of pedigrees and transfers for the American Shetland Pony. 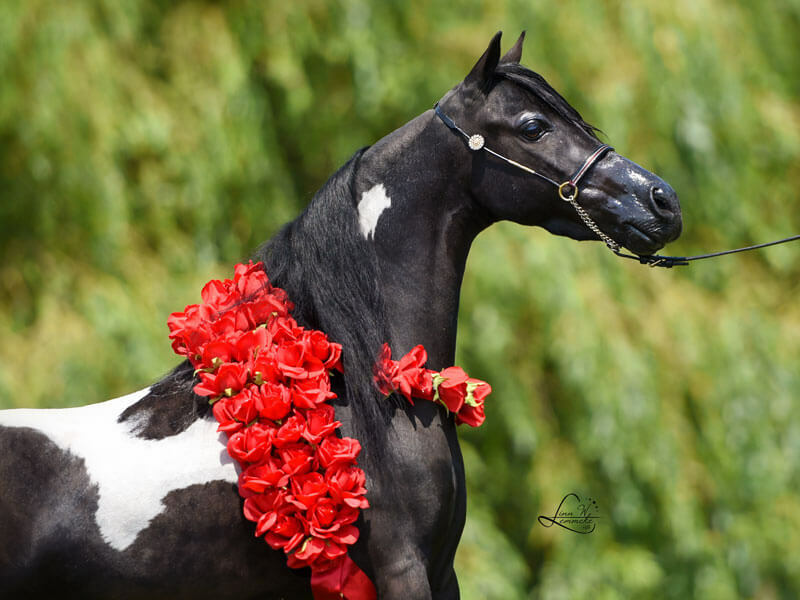 ASPC has also worked to promote its ponies of the years as well. 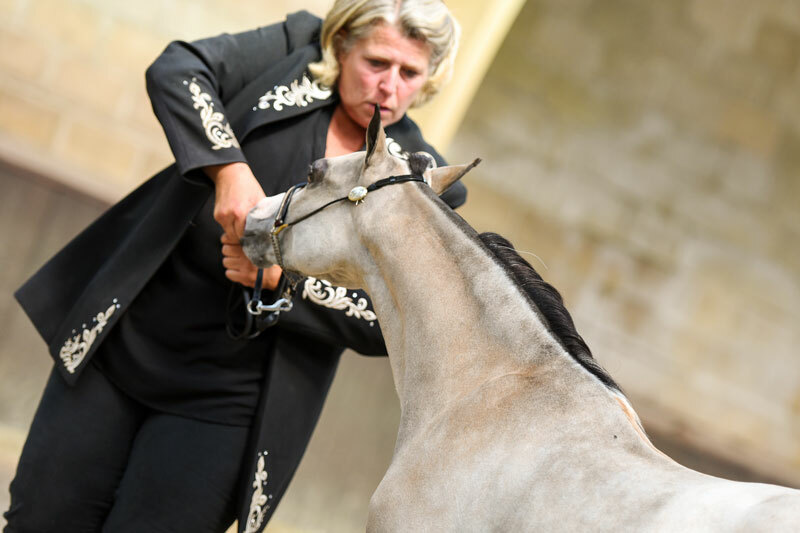 In addition to championing and advancing the American Shetland, the ASPC established other breeds and divisions under its auspices that complement its original vision and goals. That original vision is realized through the following American Shetland divisions: Modern, Modern Pleasure, Classic and Foundation Classic. Modern American Shetlands are the culmination of 120-plus years of breeding for refinement, animation and big motors in a smaller package. 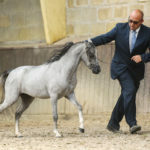 Modern Pleasure Shetlands embody some of the pizazz and style of Moderns in a slightly less extreme and lower maintenance form. Classic American Shetlands are a refined version of their American ancestors as well as the British Shetland. Foundation American Shetlands are a beautiful yet hardy pony that most resemble the original Shetland Ponies imported from the isles. 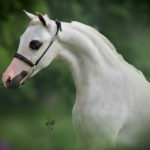 The Foundation Shetland division of the registry was founded by those members wanting to preserve the type of pony shown in the glory days of the 1950’s. 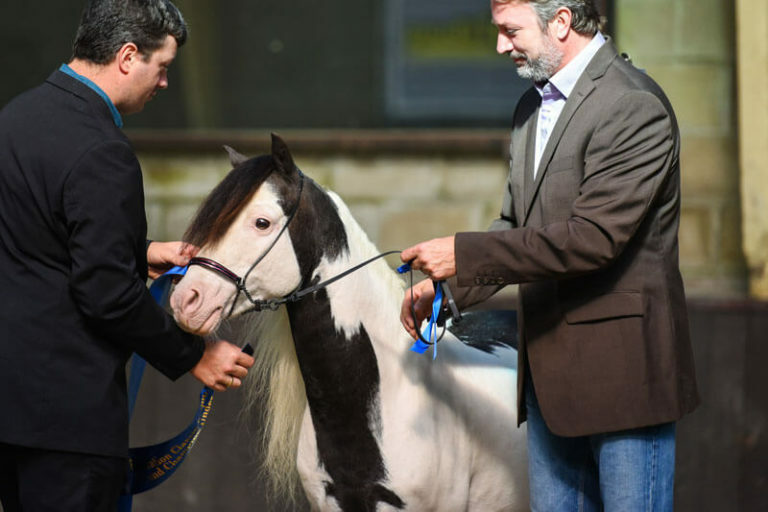 You may recall the fancy, little chunky Shetland parading through the state fairs and backyards across America in those years…and many got their start with those ponies. 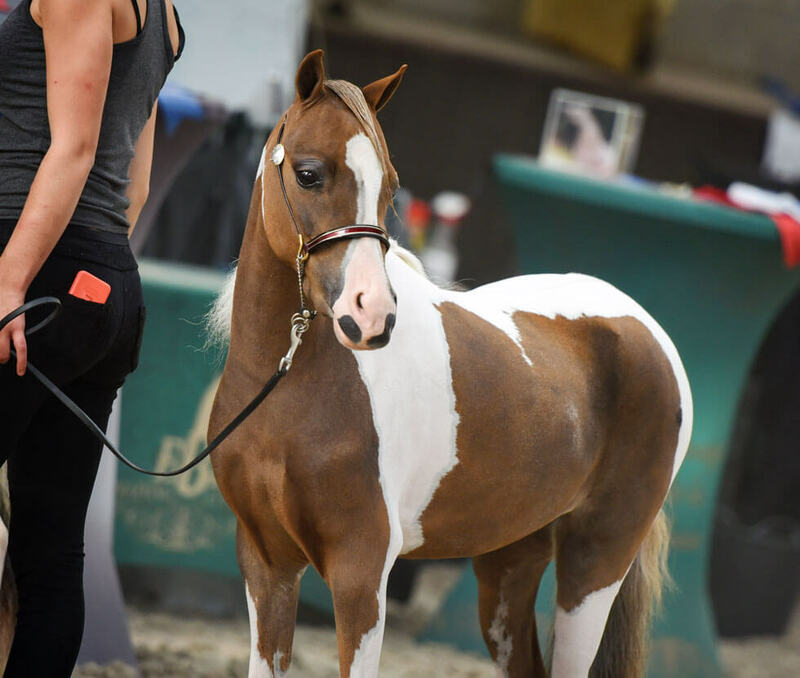 The pony of the 1950s wasn’t exactly what stepped off the boats from the Shetland Islands but is a lovely blend of selective breeding from those original imports that became a household word in America. 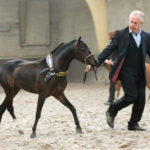 In comparison to the Classic Shetland, the foundation pony is generally smaller, bigger bodied and Flashheavier boned. 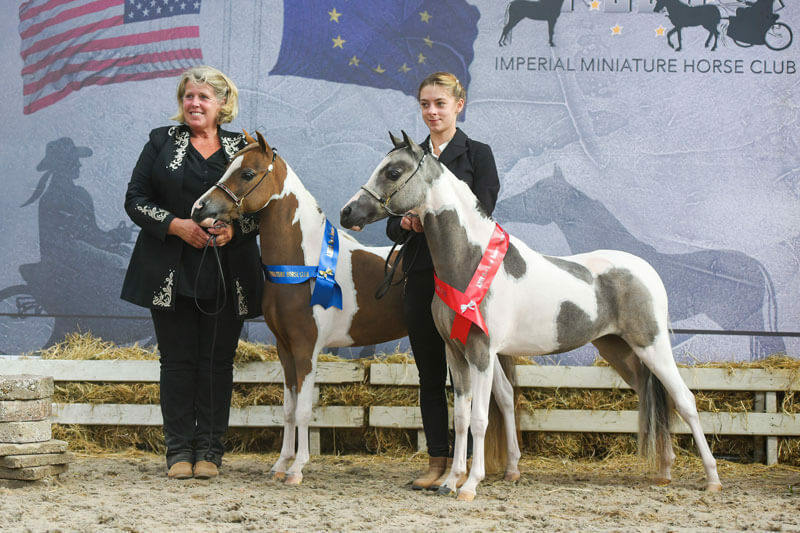 They have shorter, as well as thicker, necks and are shorter legged than the Classic Shetland. 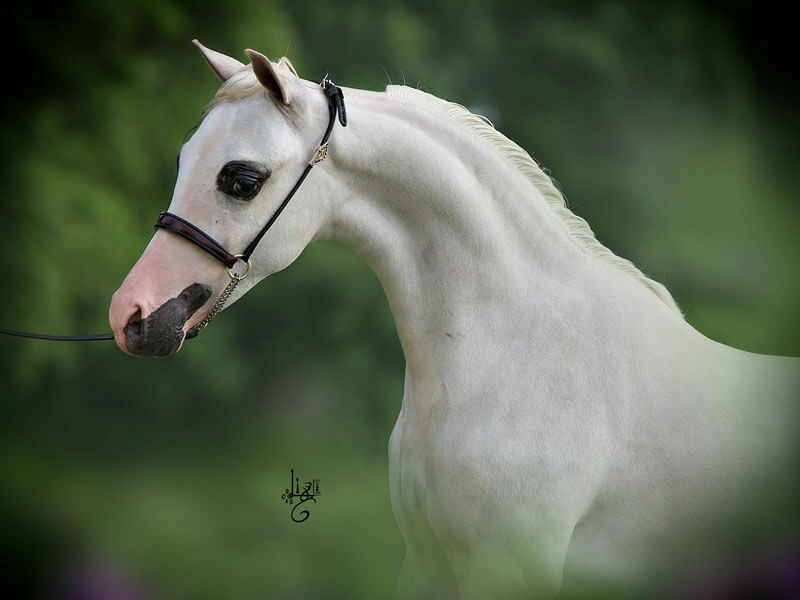 A pretty head with small ears and large, expressive eyes exemplify foundation pony qualities that breeders aspire to. Beauty… Conformation… Versatility… Substance… Style. The Classic American Shetland embodies all of these qualities and more! From the very beginning, those Shetlands were selectively bred to improve the pony and create a truly American breed. Today’s Classic American Shetland is a testament to the look, conformation and style honed in the American Shetland since those first days. Classics will generally have more substance than the ultra-refined Modern and less animation. Still, Classics are never coarse, are usually exceptionally conformed and should move with beauty and style. 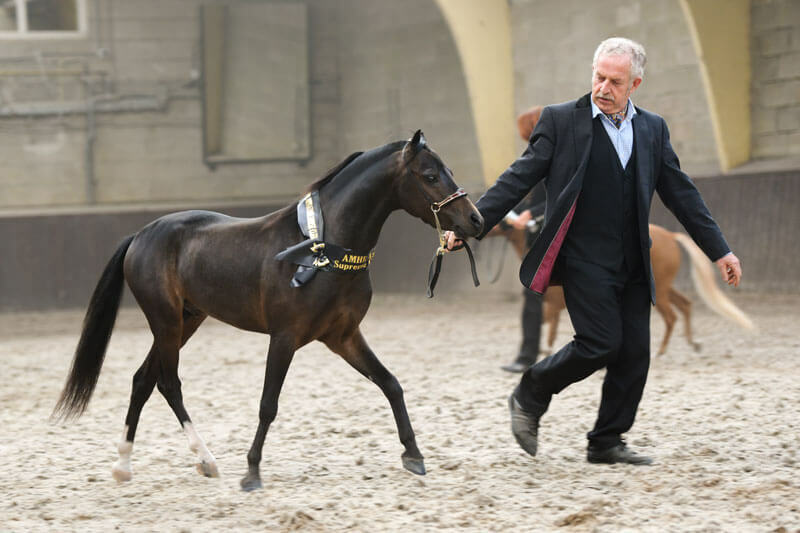 Short, sharp erect ears, prominent eyes and a refined jaw all contribute to the Classic Shetland’s allure. Today, both stately, solid-colored Shetlands and fancy, spotted animals are both popular. 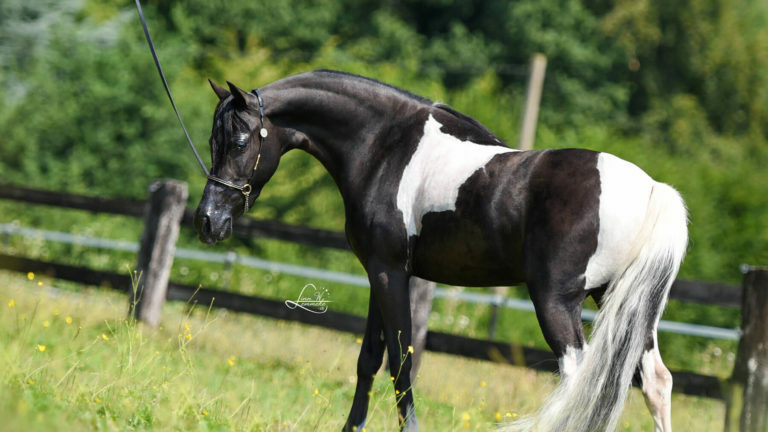 Shetlands can be any color except appaloosa. 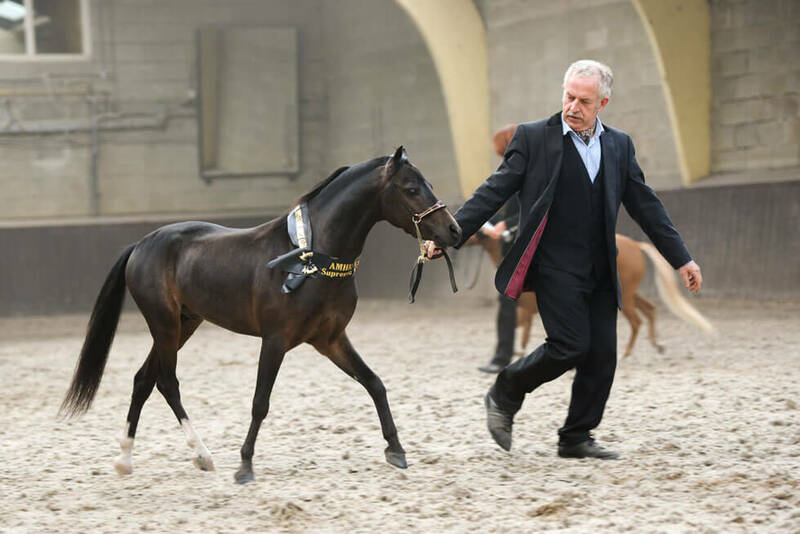 No American Shetland should exceed 46″ at the withers, and Classics may fall well below this maximum. 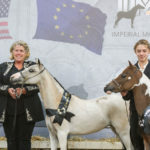 Early in their history, American Shetlands sometimes matured under the 38″ height limit of today’s miniature horse and many continue to do so presently. 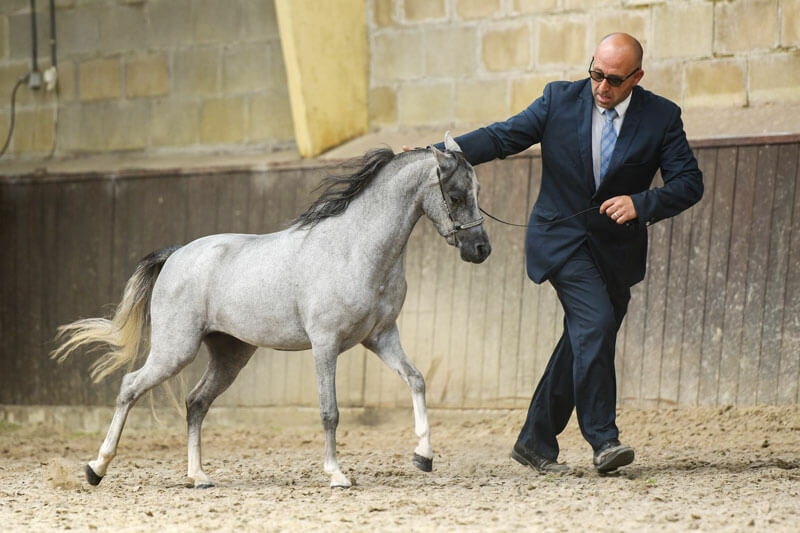 At ASPC-rated shows, height divisions are offered to allow for appropriate competition. 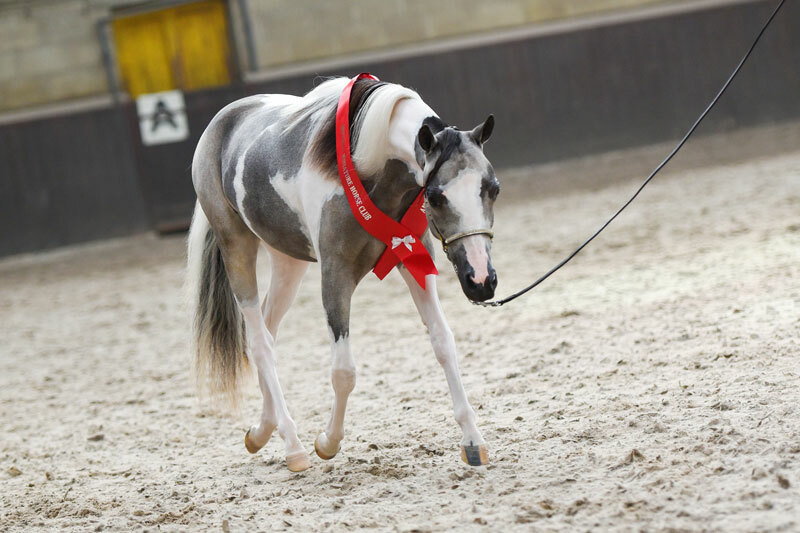 Larger Classics approaching the 46″ limit are the perfect-sized starter pony for children. 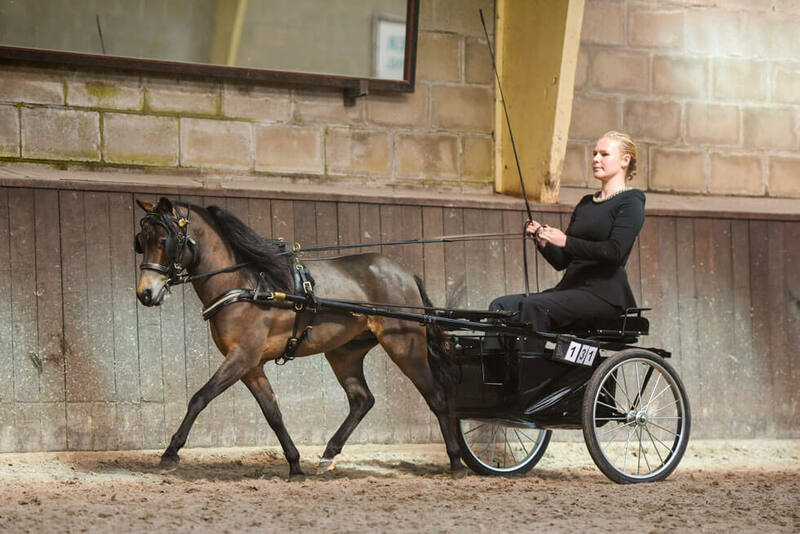 From their early history of pulling ore carts in coal mines, Shetlands have retained an innate driving ability and their popularity as a driving pony for children and adults alike continues to expand – for pleasure at home, in the show ring, or in competitive driving events. By nature, the Classic American Shetland is often docile with a pleasing personality. 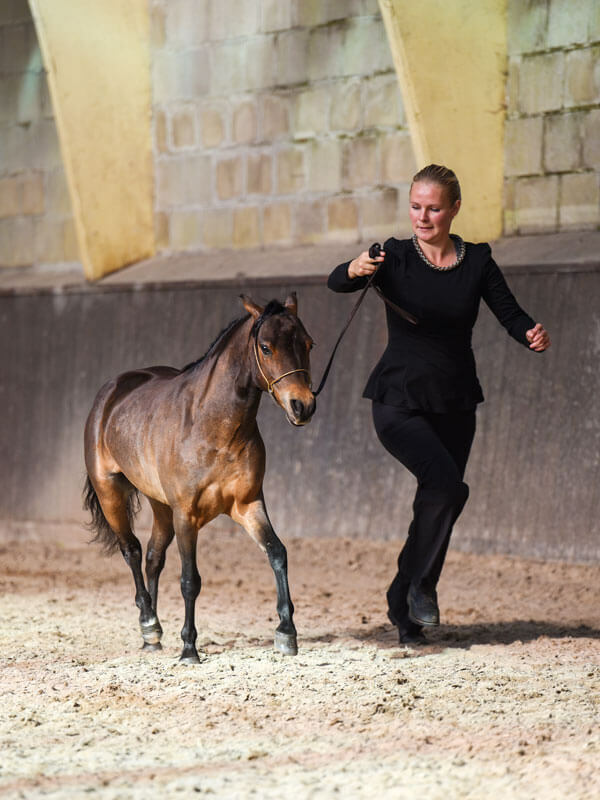 Because of this temperament, these elegant but sturdy ponies are extremely versatile. 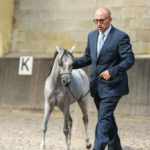 Classics can be found in almost every equine role from pet to children’s leadline and rounding mounts to school ponies to driving teams with four or more ponies up. They have been used successfully in therapeutic programs for the physically and mentally challenged as well. 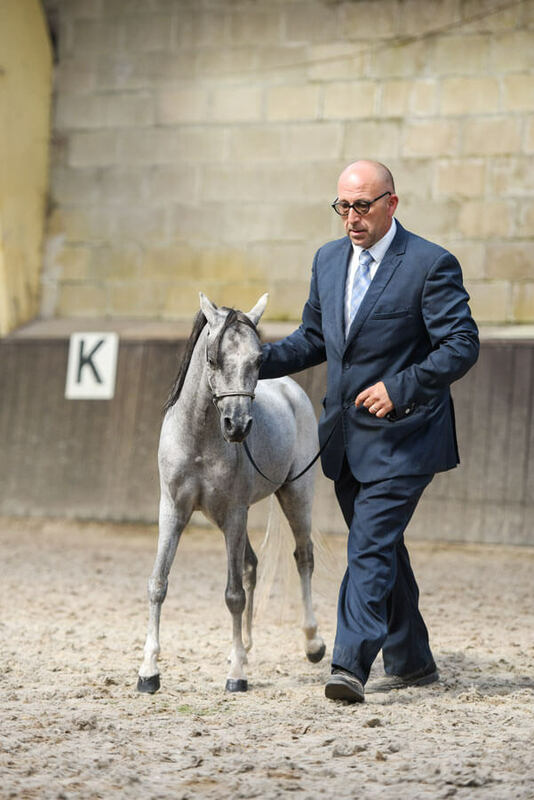 Of course, American Shetlands are equally at home in the show ring, dazzling along parade routes or just relaxing in their home pastures. In ASPC rated shows, you will see Classic American Shetlands compete at halter and under saddle. In harness, they show in pleasure driving and roadster as well as in draft hitches. 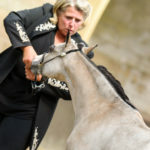 They can excel in halter obstacle and are great fun in costume ClassicShetlandFclasses. 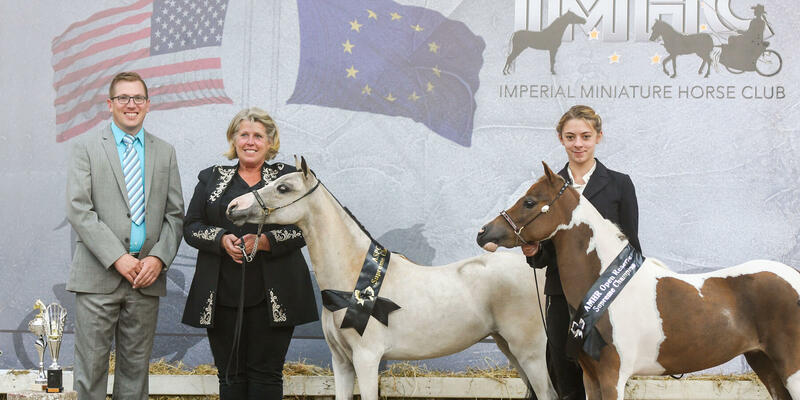 Whatever the challenge, the ever-appealing Classic Shetland Pony is ready to shine. 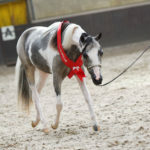 Today’s Classic American Shetland is a versatile pony with the temperament and personality to become a lifelong friend. 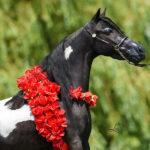 For that reason, along with their beauty and their unique and long history, the Classic division is growing in popularity and will undoubtedly continue to flourish as more people meet this versatile and beautiful pony. 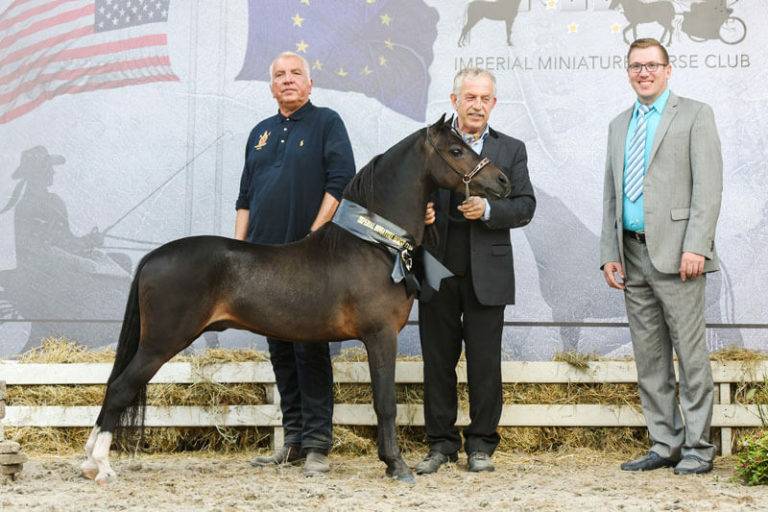 Athletic, Graceful, Animated, Spirited, Thrilling, and Sophisticated are descriptive of the Modern American Shetland Pony. Modern American Shetlands are not your grandparent’s Shetlands. 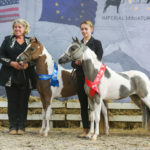 Today’s Modern American Shetland ponies combine the beauty and hardiness of the Classic American Shetland, with the excitement and animation of a Hackney pony. The result is simply elegance in motion. 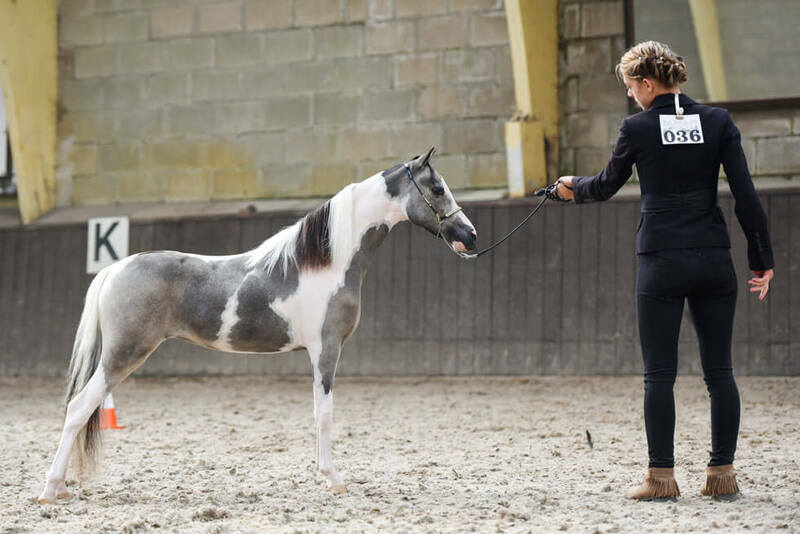 This sophisticated pony with its extreme action and spirited personality is truly at home in the show ring. 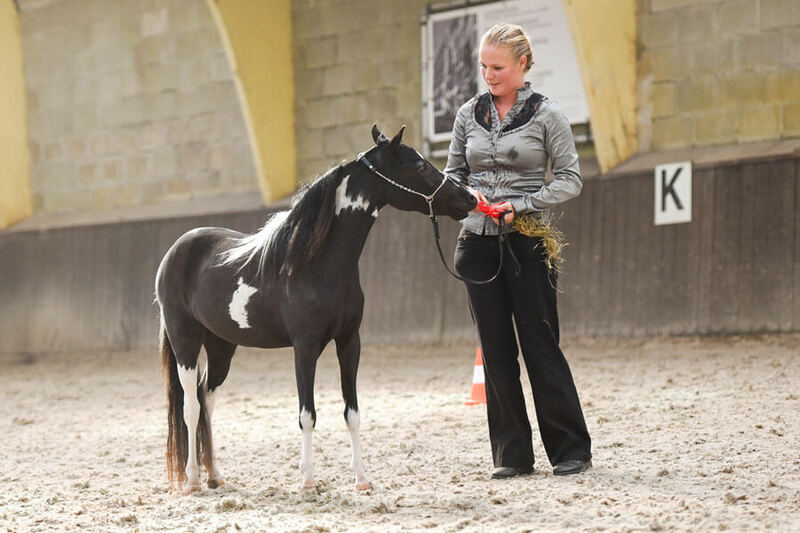 Modern Shetland ponies are shown in two height categories: under 43″ at the wither and 43″ – 46″ at the wither. They excel in performance classes including roadster, fine harness and pleasure driving. Their abilities don’t stop there, however. As a general rule, although extremely spirited, most Moderns are also willing and extremely trainable. 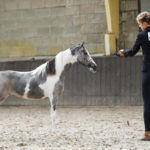 A well-trained Modern Shetland can not only excel in the exciting performance divisions noted above, but can make a superb and people-pleasing, all-around athlete. Today, beyond harness and roadster, you can find Moderns as an athletic responsive mount for a child, excelling in Liberty, costume, in hand obstacle, or going over fences in the popular pony jumper division. 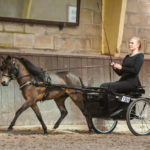 A Modern Shetland – But Not Quite As Extreme: For those newer to ponies or who enjoy a refined, nicely moving pony without the more extensive work required of a Modern harness or roadster pony, the Modern Pleasure Shetland is a wonderful alternative.